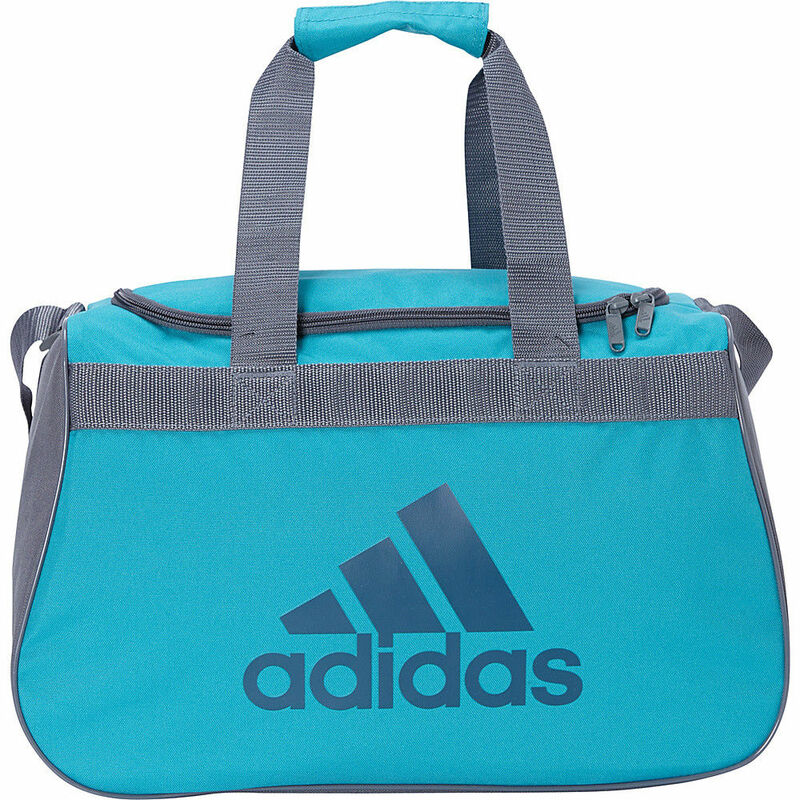 This adidas Diablo Small Duffel Limited Edition Colors- Gym Duffel NEW for $19.99 !!! Portable Camping Bed Cot Hammock Adventure Camp Sleeping Cot Folding Steel w/Bag for just $22.99 + FREE Shipping !!! reg price $63 !! 36 K Cup Holder Rack Storage for Keurig Coffee Pod Chrome Drawer Organizer & Mat for $14.95 + FREE shipping !! reg price $70!! Diono | Shadow Radian® RXT All-in-One Convertible Car Seat is $199.99 !!! reg price $360 !! !